A statement from the National HIV, STD, and Hepatitis Partnership. Washington, D.C.​​ – We applaud Secretary of the Department of Health Human Services Alex Azar’s naming of Carl Schmid, Deputy Executive Director of The AIDS Institute, as a co-chair of the Presidential Advisory Council on HIV/AIDS (PACHA). Mr. Schmid is one of the key policy leads for the HIV, STD, & Hepatitis Policy Partnership, a coalition of five of the nation’s leading organizations focused on ending the HIV, STD, and viral hepatitis epidemics in the United States. 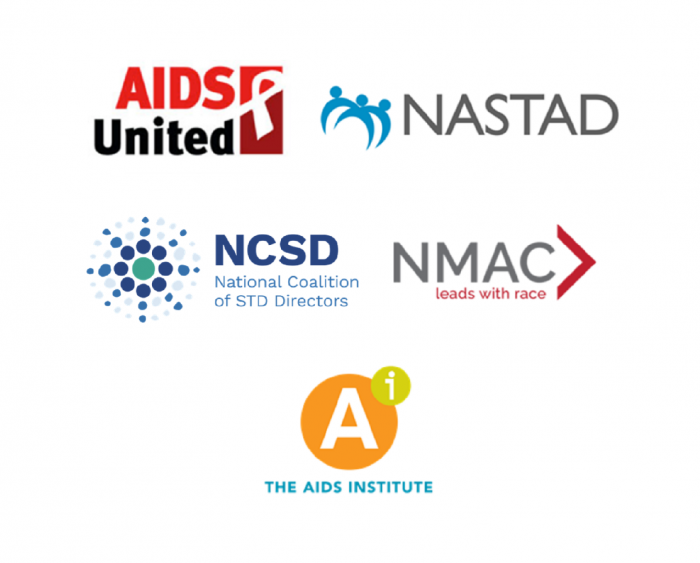 The Partnership is the driving force behind a new policy paper that lays out a clear roadmap for federal action to end HIV and the intersecting epidemics of STDs, hepatitis, and opioids in the United States. The paper is an essential framework for guiding PACHA’s work and meeting the goals of the National HIV/AIDS Strategy. In the past, PACHA was an invaluable body that provided a voice for the community to share advice, information, and recommendations with the Administration regarding the nation’s HIV-related programs, policies, and research. Mr. Schmid has been a leader in ensuring domestic HIV programs are fully funded and based on sound public policy for nearly two decades. He is a trusted expert in health care financing systems and is actively engaged in efforts to ensure that the Affordable Care Act meets the needs of people living with or at risk of HIV and hepatitis. HIV is not a partisan issue and continues to be a public health threat that must have the right leadership and resources necessary to end new infections and ensure access to quality prevention and treatment for everyone who needs it. The reconvening of PACHA and Mr. Schmid’s appointment represent an important step in ensuring our progress to end HIV and the intersecting epidemics of STDs, hepatitis, and opioids continues. We look forward to continuing to work closely with PACHA and the Administration, and wish Mr. Schmid well in his new role. Mr. Schmid will co-chair PACHA with Washington State Secretary of Health Dr. John Wiesman. The next PACHA meeting is March 14-15, 2019 in Washington, D.C.